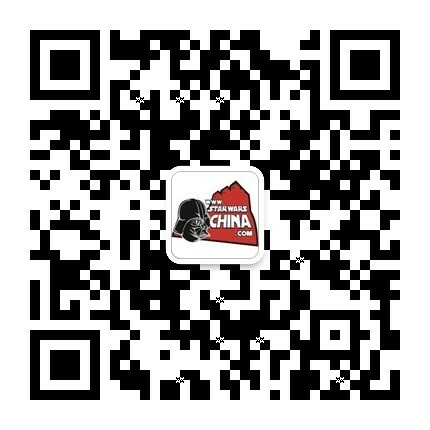 ﻿﻿ 关于炮舰与歼星舰的翻译问题 - 资料设定区 - 星球大战中文网 Star Wars China - Powered by Discuz! An armed aircraft, such as a helicopter, that is used to support troops and provide fire cover. "Some confusion exists about the official name of the Super Star Destroyer classes, much of it rooted in the idea that nothing 19 kilometers long qualifies as a mere “destroyer”, super or not. This misunderstanding is based in the fact that the term Star Destroyer does not indicate a Destroyer-class vessel that happens to be a starship (unlike the terms star cruiser and star dreadnaught). A Star Destroyer is named after the idea of a ship that has the power needed to destroy entire star systems, an ominous naming convention that goes back to the days of the Old Republic. Any ship that follows the design basics of those early ships (including a combination of massive firepower and a dagger shape to focus that firepower forward) can be a class of Star Destroyer. For this reason the term Star Destroyer is always capitalized unlike star frigate or star cruiser. A typical Star Destroyer qualifies as a star cruiser, and a Super Star Destroyer qualifies as a star dreadnaught."